Add your friend's details to the box below and a new account will be created for them with a free ticket to Pub Philosophy: Epistemology. 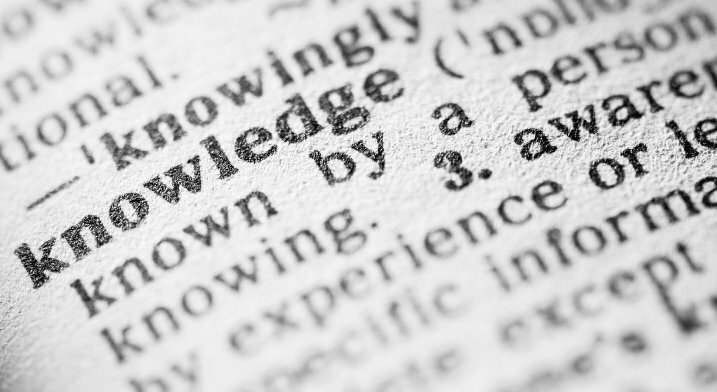 What is knowledge? How should we test our beliefs? Whose opinion should we trust? Share your ideas about life's big questions in a friendly, relaxed atmosphere over drinks.